Autumn is my favourite time of the year: I love the colors in the forest, the colder temperature and the stormy winds. 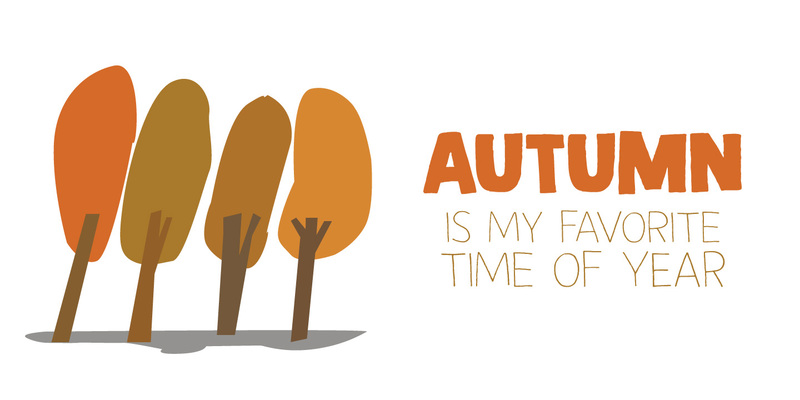 Autumn Voyage is a very nice set of hand made fonts: a fat one, a thin one and a lovely autumn leaves doodle pack. Comes with a heap of diacritics as well. © Copyright 2019 Hanoded. All Rights Reserved.